When a tourist visits Italy for the first time, they usually go to Rome, Venice, Florence and Milan. These are all beautiful places to behold, but the brightest jewels lay just off the beaten path. 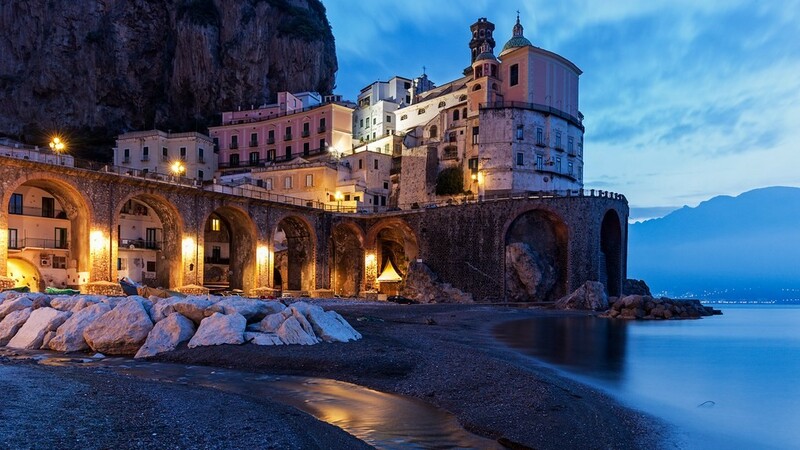 We perused the web to bring you 10 little known towns in Italy that are well worth a visit. Check out the list below and see for yourself. High above the Tyrrhenian Sea, this tiny village is the Amalfi Coast’s best kept secret. It’s often bypassed for more famous destinations, but if you’re in the mood for fresh seafood, smoked mozzarella and a beautiful view, it’s a must see. 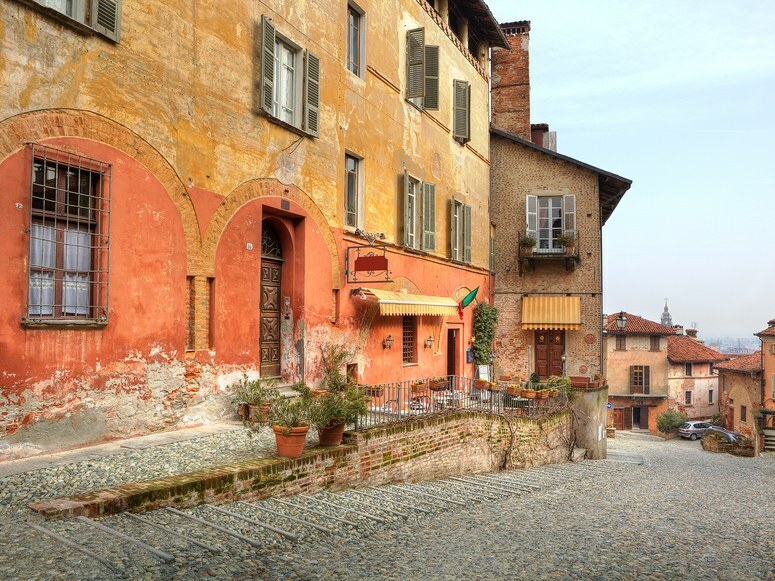 The medieval town of Saluzzo is just an hour’s drive from Turin. Complete with a 14th century castle and a beautiful Renaissance museum, it’s a must see for any history buff. Nestled in between Florence and Pisa, Collodi is another stunning medieval village in the area. Famous for the legend of Pinocchio, don’t leave without stopping by the folk character’s namesake park. High in the hills of Italy, this small village sits on a steep hill 5,000 feet above sea level. Bordering the town on one side tower snow capped mountains, while wildflower fields decorate the valley below. 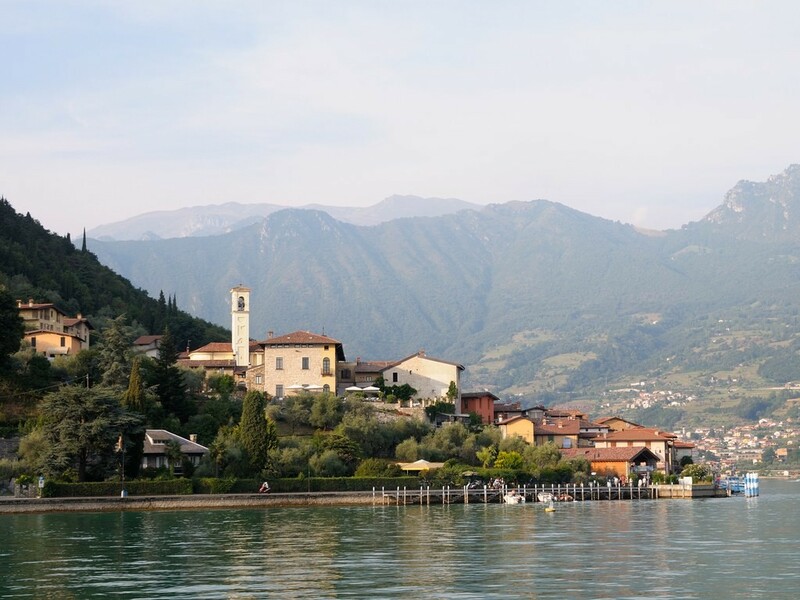 This paradise sits on an island in the middle of one of Italy’s most picturesque lakes, Lake Iseo. Only accessible by ferry after an hour’s drive from Milan, seeing the town is well worth the effort. 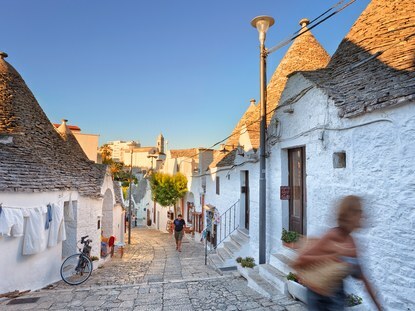 Alberobello is the definition of Tuscany. White, dome tipped houses line the cobblestone streets. Named a UNESCO World Heritage site in 1996, the beautiful town is begging to be explored. 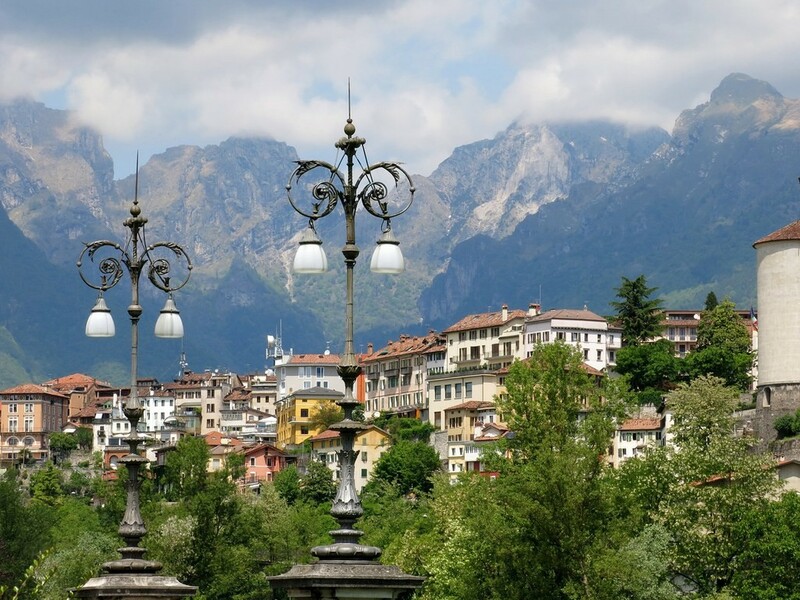 Without question one of Northern Italy’s most scenic towns, Belluno rests on the shoulders of the towering Dolomite mountains. The sights are yours after a short, one hour drive from Venice. 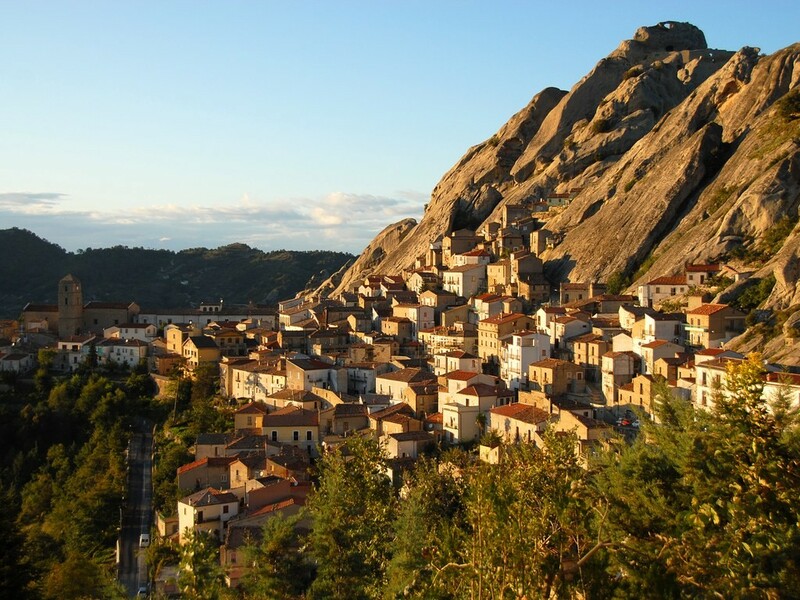 Carved into the bare rock on the side of the mountain, Pietrapertosa is one of Italy’s most dramatic towns. Though the town itself is beautiful, the world’s highest zip line, the Volo dell’Angelo, gives an incredible view of the surrounding countryside. 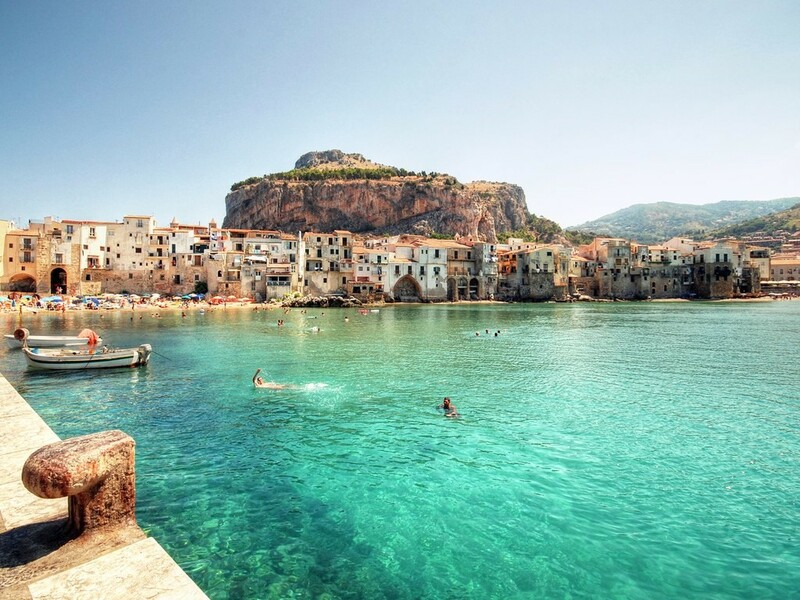 The town of Cefalu is so strikingly beautiful that many movies were filmed there. The town has many incredible cathedrals and eateries right on the water… stunning sights are simply everywhere. 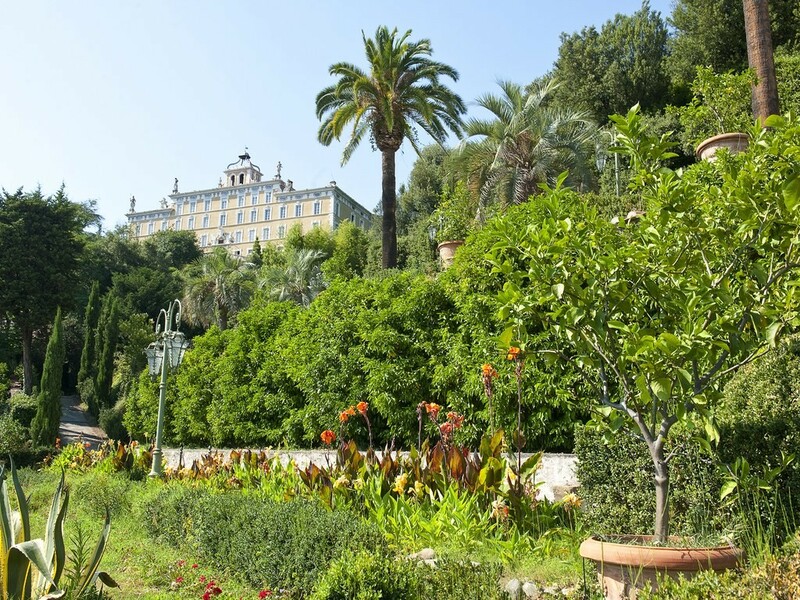 Once the biggest getaway spot for Rome’s emperors, Sperlonga is just an hour’s train ride from Rome. 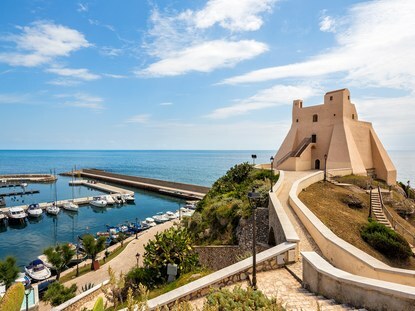 The city has innumerable sights to see, but the view from The Torre Truglia (pictured) boasts the greatest vantage point. 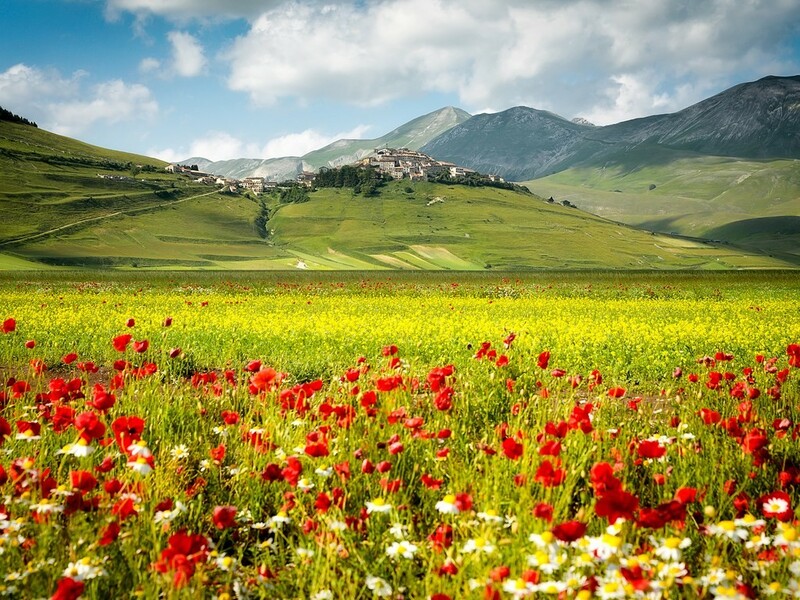 If ever you’re in Italy, be sure to visit these off-the-grid destinations. Beautiful aren’t they?